£6.50/PM - WORTH £156 + No Activation Fee! Now with fixed price contracts meaning your broadband and line rental costs will be fixed for the length of the minimum term of your contract. 24 month contract. Standard price £23.50 a month thereafter. Get your own private uncontended leased line and never have to compete for bandwidth. 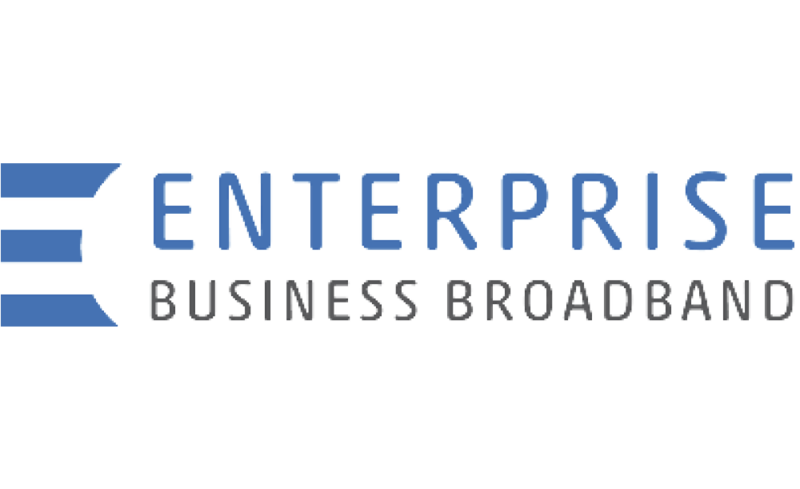 If you want a dedicated internet access service beyond business broadband, with guaranteed upload and download speeds, take a look at a BTnet Leased Line. It’s like having your very own pipe, capable of carrying enormous amounts of data. Includes BT Business Smart Hub, BT Sport app, Wi-Fi at 5 million BT hotspots, Guest Wi-Fi, 24/7 UK Technical Support and Dynamic IP address. £16.50/PM - WORTH £396 + No Activation Fee! Now with fixed price contracts meaning your broadband and line rental costs will be fixed for the length of the minimum term of your contract. 24 month contract. Standard price £43.50 a month thereafter. Includes BT Business Smart Hub, BT Sport app, Wi-Fi at 5 million BT hotspots and Guest Wi-Fi. Plus 4G Assure, Enhanced IT Support, BT Device Protection and Optional Static IP address. If you can’t afford to lose your internet connection, you need a leased line. As you don’t share the bandwidth with anyone else, you get complete control over it: flex your bandwidth in line with seasonal demands and only pay for what you need. Get up to £2,500 towards BTnet. To order now call 0330 094 8967.